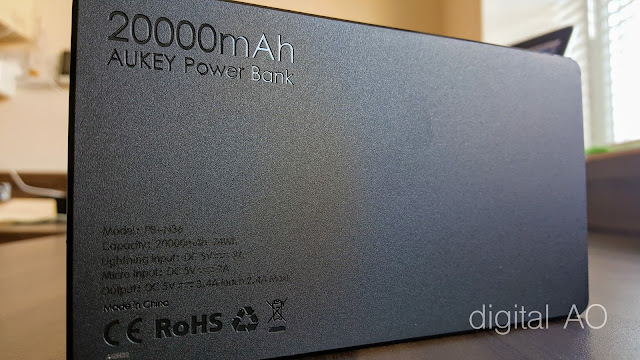 On the fine line of portable vs non-portable, but this 20000mAh battery pack is equipped with 2x 2.4A ports and a flash light. I use this mainly to power my Samsung Galaxy S7 on the move. This easily can charge 4 rounds of full charge. 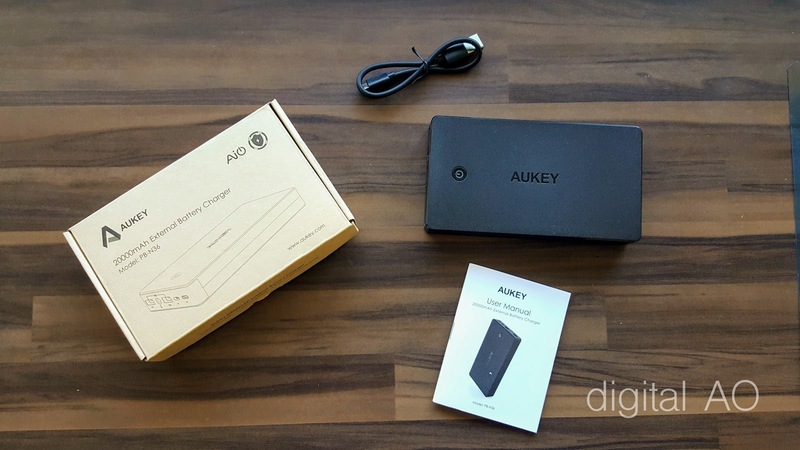 Though not a real life field test, I’ll get a fairly decent idea on how this AUKEY performs agains other battery packs. 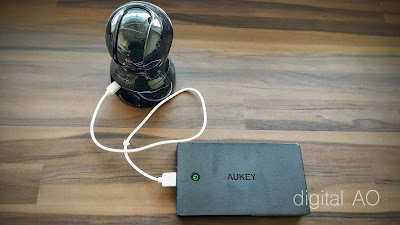 I’d say it’s easy to expect high quality chargers from AUKEY for sure, this charger also meets the criteria and standards - but I wish to see more compact portable chargers. This charger is considerably larger and heavier than the other chargers I have used. Also it slips off the hand easily comparing to the other rubber coated chargers - but this is a solidly built battery pack, that delivers all the promises including both the ports delivering 2.4A power. There are 2 USB outputs - both the ports supports up to 2.4A current depends the device you connect, AUKEY calls it as AIPower. To charge the battery pack you can use the dedicated Micro USB charging port. 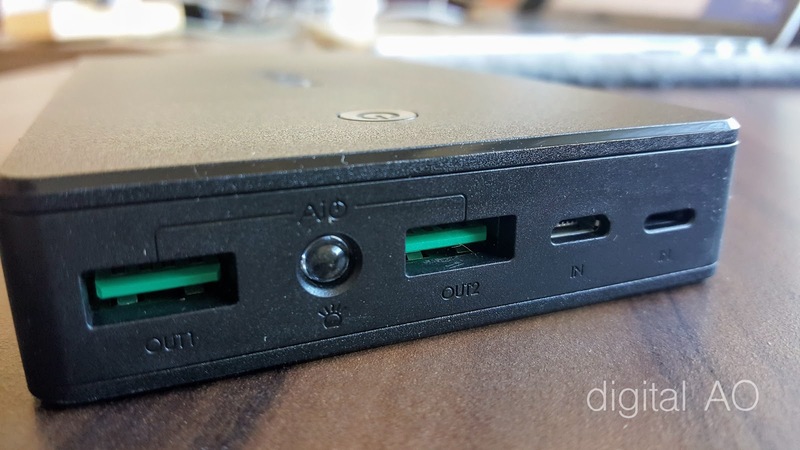 Alternatively there is another lightning port, which is capable of charging in the power pack. Both the input ports accepts 2A power. iPhone users - this is capable of delivering up to 2.4A current based in which iPhone / iPad you are using. 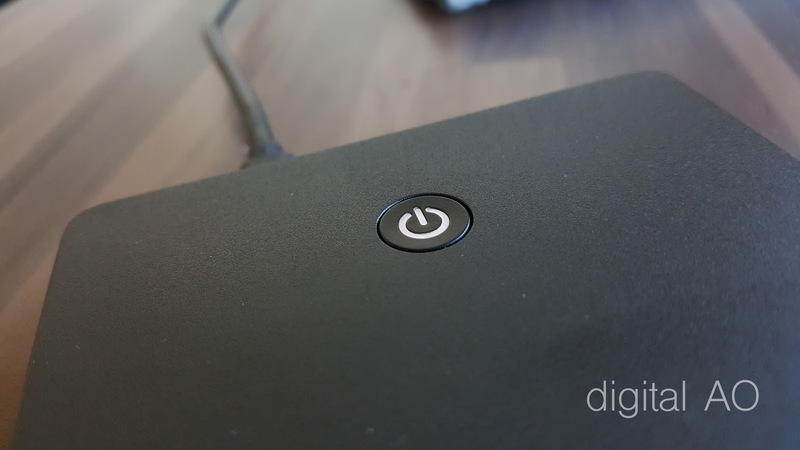 You also don’t have to carry another cable to charge the battery pack, as this is equipped with a lightning charging port. In the box, just the power bank, a USB cable and manual. Included micro USB cable of high quality and use this for best charging ability. Overall a very powerful power bank, works efficiently and effectively. Please do check out the pictures to see what exactly you get and how it looks.